As you head into summer with your school-age children, you might be trying to find ways to support the academic advances they’ve made during the school year without making summer feel like an endless extension of school. Summer and other breaks are important for letting learning sink in, giving young minds time to mull over what they’ve covered in their school time and having plenty of free time to explore other interests. Still, there is evidence that shows that longer breaks are also a time when some children lose ground academically, ground that they have to make up when they head back to school in the fall. So, how can parents find some balance between honoring the need for a break and helping their children maintain the learning they’ve begun to master? One thing worth noting is that as few as four books read during the summer break seems to keep kids at the level they were reading at in May. What follows are a few other ideas to encourage any reader and to foster a positive attitude toward reading in general. A good place to start is the library. If you have not made your way to a local library since before your children started school, you might be surprised at what you’ll find from your current perspective. There are always new books, and librarians make an awesome effort to make the library seem fresh week after week all summer long. This novelty can help children engage more readily with the space and all it has to offer. The library is also a good place to spark a reading journey for summer. If your child has a particular area of interest—race cars, the civil war, the Russian czars, cooking, cats or Harry Houdini—the library will probably have a book or two for them. Librarians can help you find books in both the children’s and adult sections that might fit the bill. You might also look for books that tie into your plans for the summer. There are children’s books dealing with travel and camping and swimming, etc. If you do have a trip planned, you might look through an atlas or a travel guide for the place you’re going. There are discoveries to be made even if your destination is well-known to you and your children. 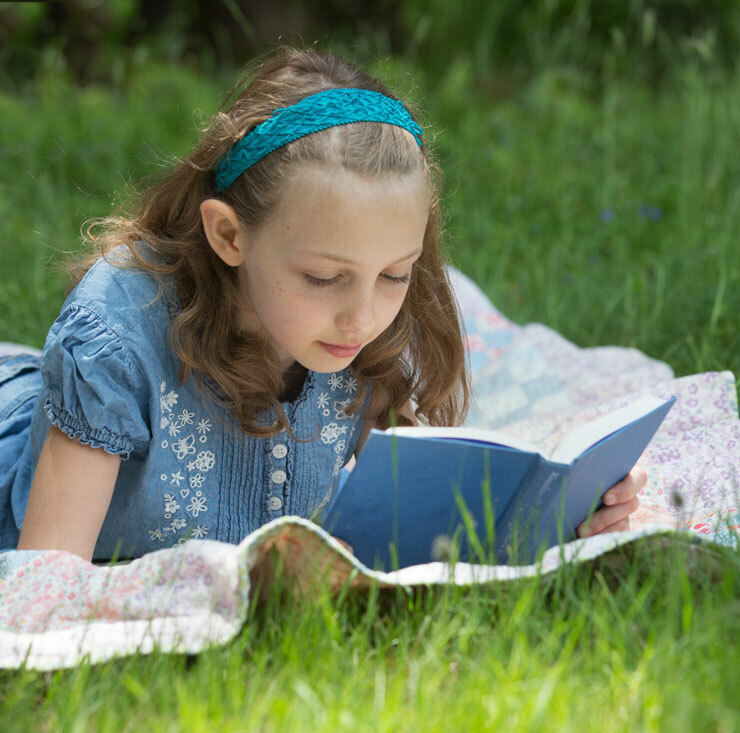 Reading aloud helps some children engage with books. You can read things that are beyond their reading level but that are of interest to them. 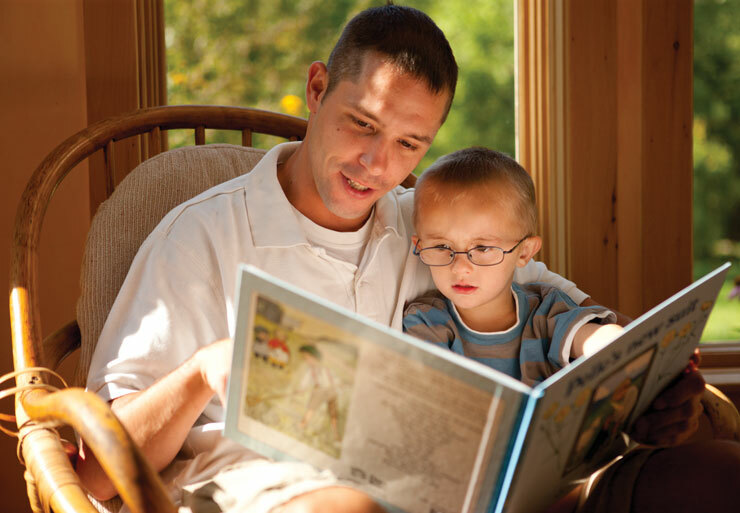 You can also read things that are easy for them, encouraging them to take a turn with some of the reading. Finally, take time for yourself to read and discuss books. When parents demonstrate that reading is just something we do, it seems less like something we’re simply imposing. Discussion also adds an element to reading; it gives children and adults a way to further their interactions with books. It enhances understanding as we try to explain just what we read or why a character behaved a certain way or even simply whether we’re enjoying a book. And that’s what it comes down to- we’re all more likely to read if we like what we’re reading in summer or any other time. Summer is a good time to stick to just what we like, making reading what we have to easier later on.